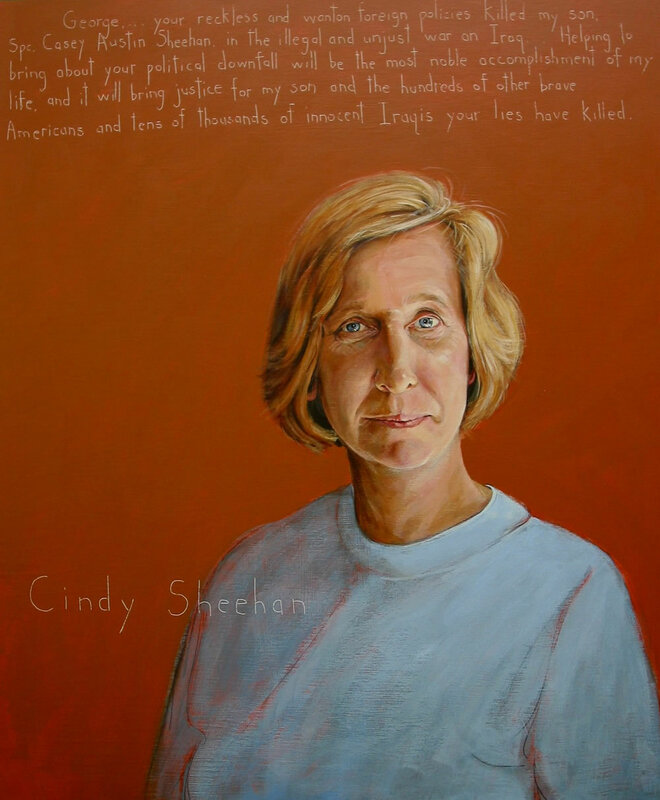 BY LARRY EICHEL INQUIRER SENIOR WRITER Antiwar activist Cindy Sheehan is in Philadelphia today and expected to announce that she’s going to run next year against House Speaker Nancy Pelosi (D., Calif.). Two weeks ago, Sheehan said that she would challenge Pelosi unless the speaker moved to oust President Bush via the impeachment route. Sheehan, whose son Casey was killed in Iraq in 2004, gave Pelosi a deadline of yesterday to take action, yesterday being the day Sheehan arrived in Washington after a 13-day caravan and walking tour from her war protest site near Bush’s ranch in Crawford, Texas. Pelosi has not acted and remains an opponent of impeachment. Sheehan plans a news conference and rally on Independence Mall at 1:30 this afternoon. As a resident of California, she is eligible to run against Pelosi even though she does not live in Pelosi’s San Francisco district. This entry was posted on Tuesday, July 24th, 2007	at 12:44 pm	and is filed under News	. You can follow any responses to this entry through the RSS 2.0	feed. You can leave a response, or trackback from your own site. Dudes, Pelosi is in the House.